A new relic for your Raiders! game. In a tomb among more than 50 other tombs in Hubei, China lies a near air-tight wooden box held in a tight grip by a skeleton. Inside the box is a perfectly preserved 2500 year old bronze sword that is still sharp enough to slice a stack of over 50 papers at once. If you want to add a touch of magic, or the supernatural, to your game here are some ideas. 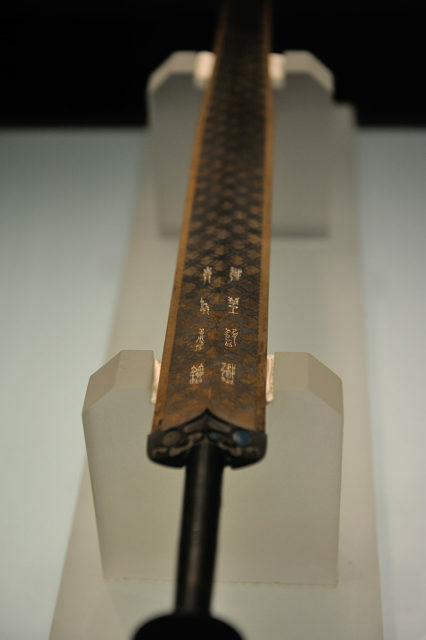 The Sword of Goujian gently vibrates in the presence of malevolent spirits. The blade is sharp enough to cut an ethereal creature such as a ghost. It retains its edge regardless of what it strikes, and can cut or even slice such hardened materials as stone or metal. It is +2 and does 3d12 points of damage on a successful hit. The Dalluhn Manuscript and CONTAX? Erik of Tenkar's Tavern has posted a great interview of Tim Kask he found. The video was posted back in October last year on the Dorks of Yore channel, but I somehow missed it until Erik pointed it out. Tim Kask talks about the early early days of TSR with lots of anecdotes (and some pie) about those days long ago when this weird little game called Dungeons & Dragons just came out which nobody really quite understood yet. It's nearly two hours long, only meandering occasionally, and a great ride through TSR history. 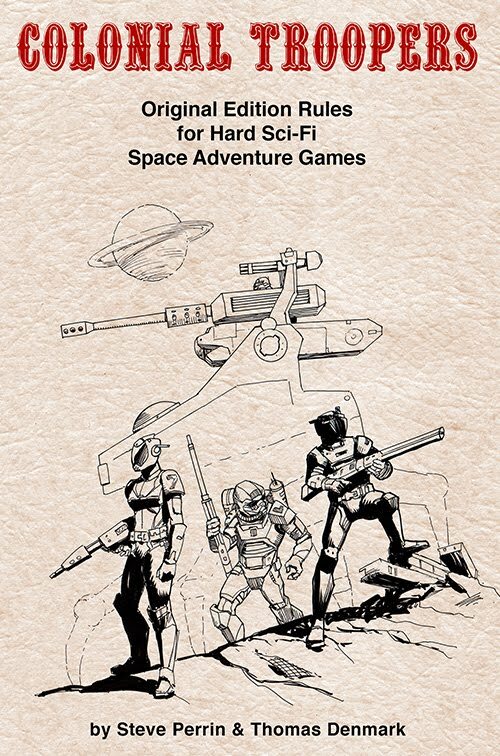 It is DriveThruRPG's annual big sale. I've included all the Night Owl Workshop products in the sale, so that's 25% off everything. I'm picking up several things for myself including White Box Gothic, and Dyson's Delves. 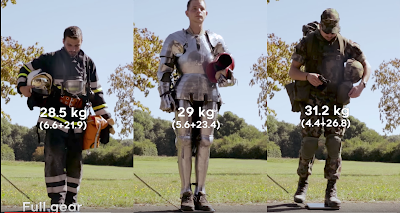 "A firefighter and a soldier in full gear bear the same load as a medieval armoured fighter. Which one will perform best on the run?" This video displayed in the exhibition "Armatus Corpus" at the Military Museum, Castle of Morges, Switzerland is a pretty fascinating comparison. The clip shows how well designed medieval armor really was. what you have is a really fun game supported by lots of useful information and background material. 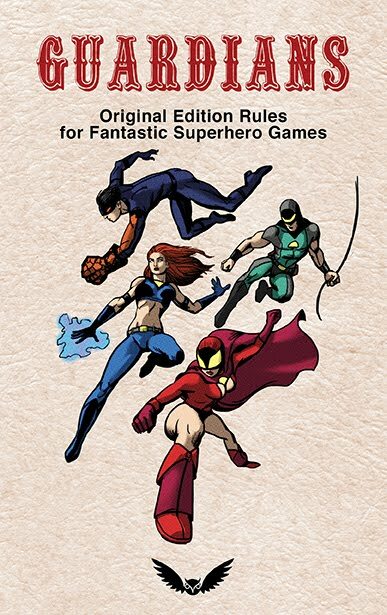 In fact, it would be useful no matter the rules you used as it could be easily adapted were you so inclined, though it would be interesting to see a post-‘Original Edition Compatible’ version of the game. Overall, the impressive background detail and the obvious love for the subgenre is what shines through in Raiders of the Lost Artifacts: Original Edition Rules for Fantastic Archaeological Adventures and makes you want to run games of Pulp action and archaeological adventure. Overall a positive review. 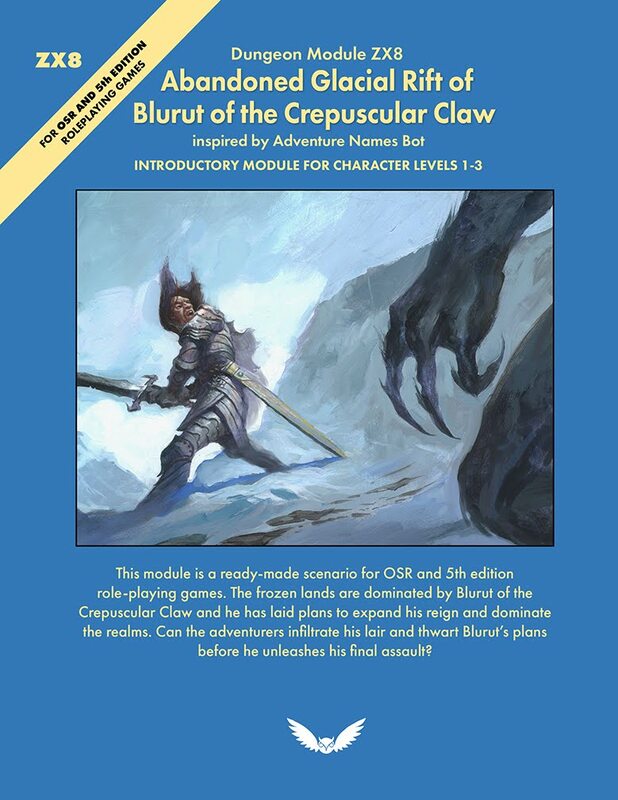 Interestingly one of the criticisms in the review is what has been considered a strength by most players, and that is the simple straightforward character creation system that doesn't get bogged down in much detail. This is an intentional design goal of all these ODD (original design do-over) games. I think the background system addresses some of the issues about character diversity that are brought up, but YMMV. A common misconception is that Chainmail was TSR's first book and out of that came OD&D. The history is much more convoluted and interesting than that. Cavaliers & Roundheads was TSR's first publication, and the sales were intended to help fund publishing OD&D. In a cruel twist of fate things went awry and the history of TSR became a convoluted mess after that. But that is another story. OD&D was already well into development when Cavaliers & Roundheads was published. So this game had little impact on OD&D except in a few cosmetic ways. The format of the book: saddle-stitched digest sized. A cover that established the basic layout printed monochrome on textured paper. Plain san serif font body text, clean simple layout. Crude amateurish art. Cavaliers & Roundheads is like a cliff's notes version of Chainmail. It is succinct, to the point, has no fluff except a couple of pages of art describing uniforms. And it is musketeer-like focused on its topic: the English Civil War of 1642. No dragons, no uber powered Landsknechte, just English, Scottish, and Irish troops battling for the political fate of the Kingdom of England. Even if you're not a history buff you've no doubt heard the famous name Oliver Cromwell, this war is why. Skimming through it the system appears very similar if not identical to Chainmail. Considering it has the same authors that isn't surprising. I just got this copy and am still reading through it, I hope to get a few play tests in to get a feel for how it works. I've started a post over at ODD74 if you want to follow along as I read and comment on it.